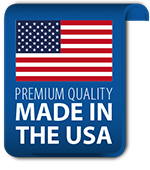 All Accutron products are made in the U.S.A. We take pride in providing innovative, high-quality products for over 45 years. 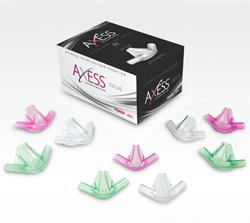 Safety for patients, clinicians, dental office staff, and installation experts is our first concern. 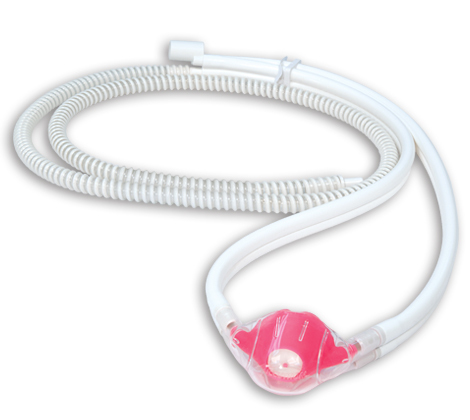 Accutron™, is a leading manufacturer of innovative nitrous oxide/oxygen sedation equipment and accessories. For over forty-five years the company’s single focus has been to design and manufacture high quality sedation products that assist dental practitioners in relaxing their patients and making their dental visit a comfortable experience. 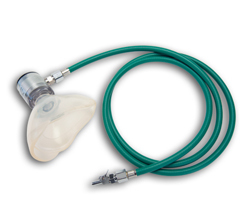 Accutron offers a complete line of nitrous oxide equipment and accessories, and compatible emergency oxygen equipment. 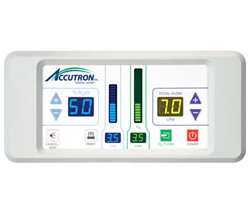 Functionally, Accutron systems are built around three basic principles – efficacy, safety and asepsis. Aesthetically, every Accutron system is designed to integrate harmoniously in a wide variety of dental office environments. 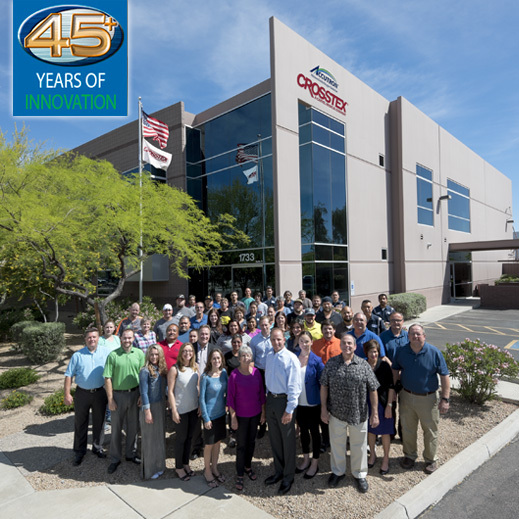 All Accutron flowmeters come with a two-year warranty, the longest flowmeter warranty in the industry. 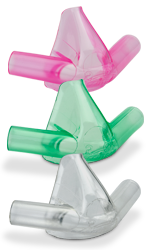 Accutron is the only manufacturer to offer a broad selection of brightly colored, scented (and unscented) single-use nasal masks. To protect both patients and practitioners, scavenging circuits, nasal masks and all other rubber goods are manufactured of latex-free materials. The complete Accutron product line is available through authorized dental distributors. 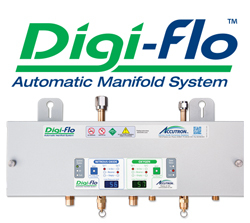 To provide you with a safe and accurate system for relaxing your patients and monitoring their inhalation therapy.